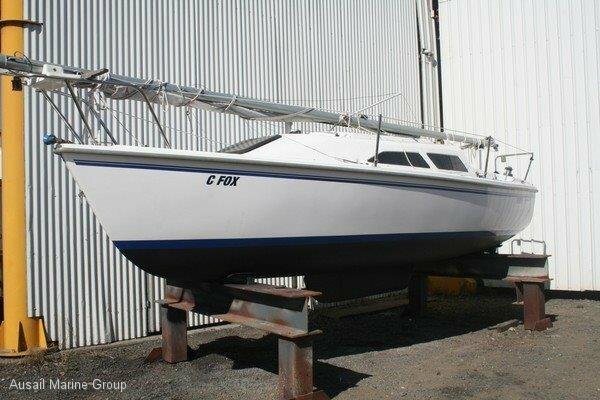 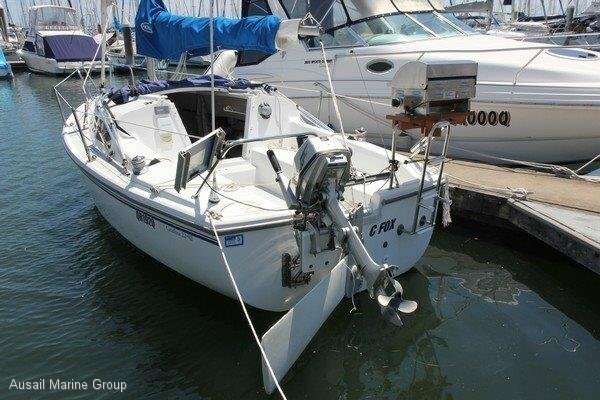 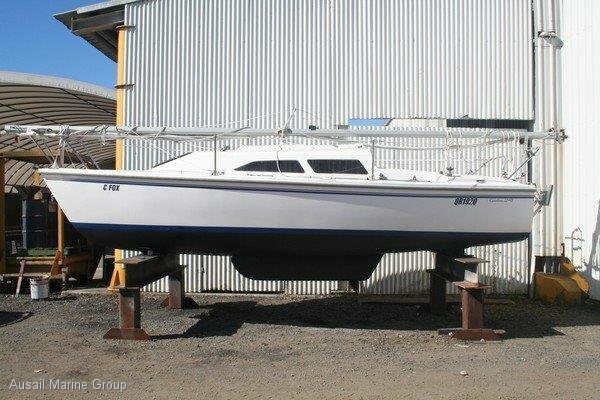 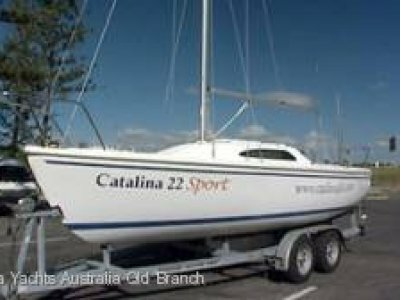 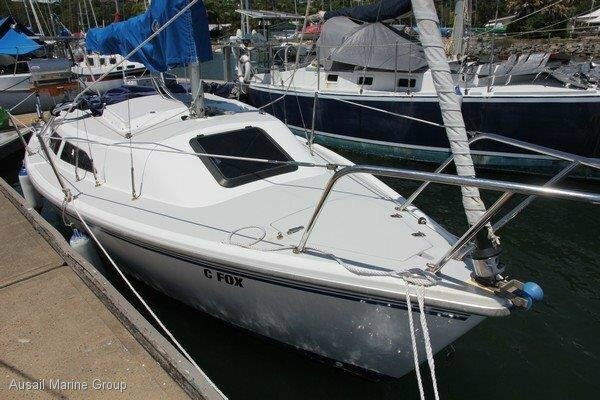 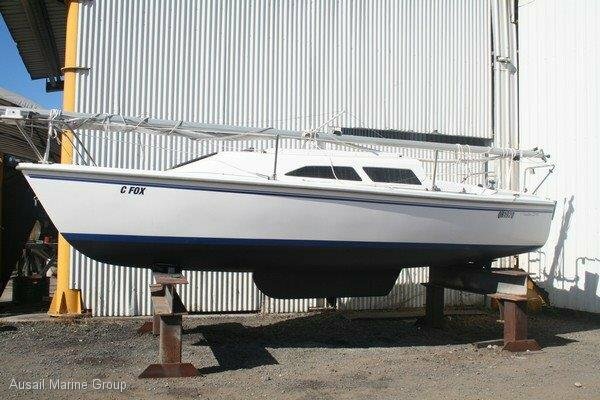 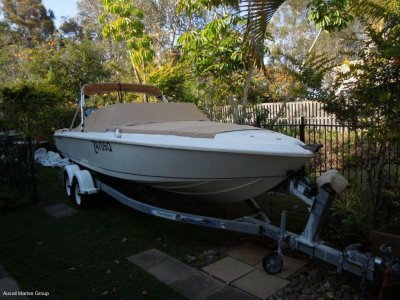 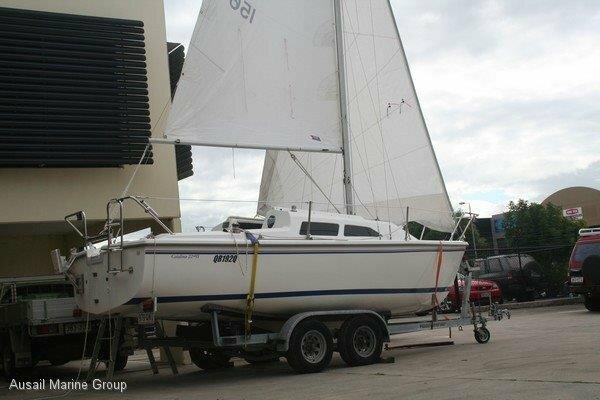 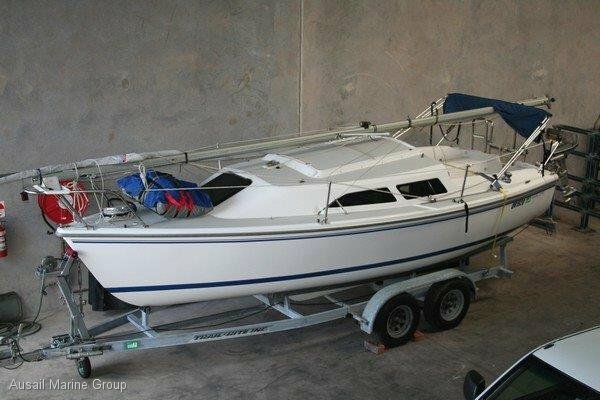 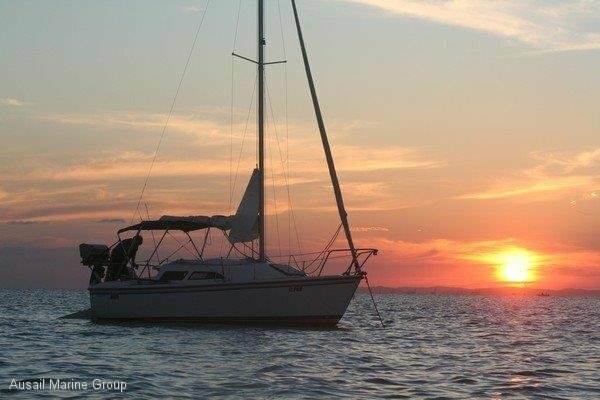 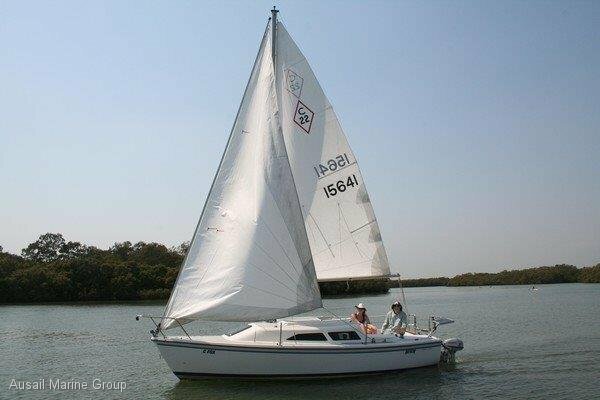 This well maintained Catalina 22 MKII is perfect for single-handed sailing, for a couple, or a small crew. 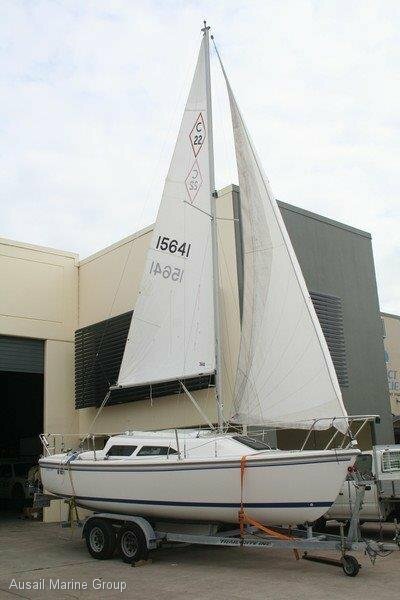 She has been stored in a warehouse on a trailer and comes with all the required navigational equipment for short leg passages. 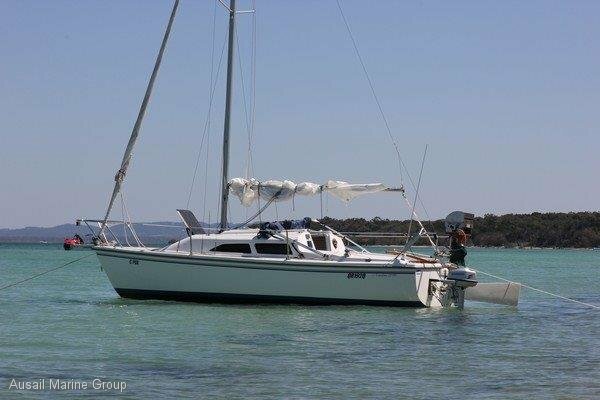 Comfortable accommodation for 4 x adults, with the V-Berth offering a privacy curtain to separate the cabin. 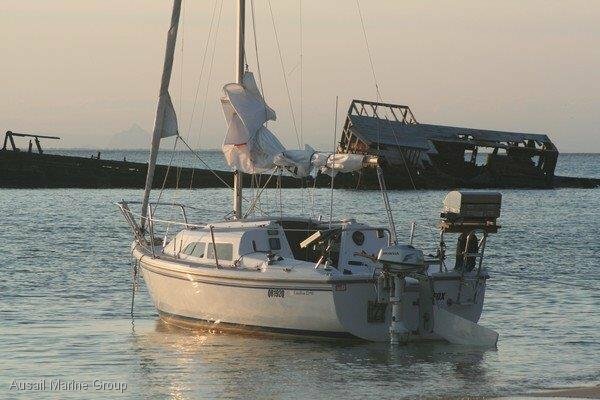 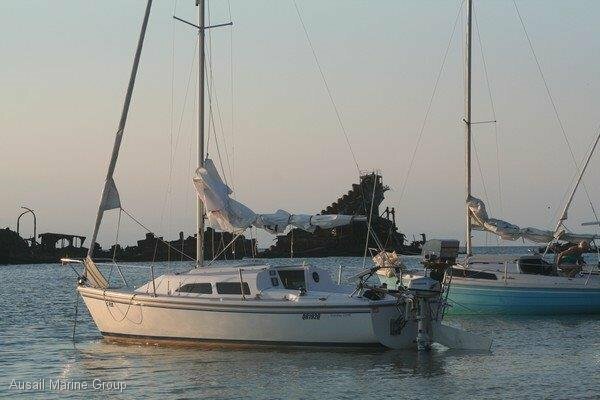 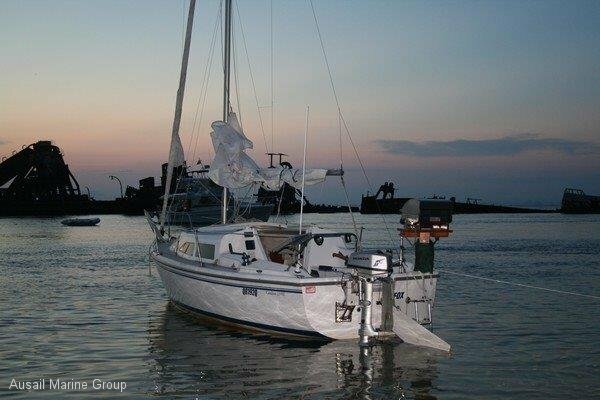 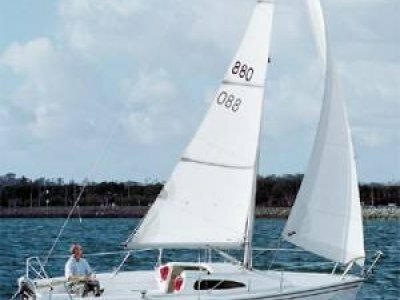 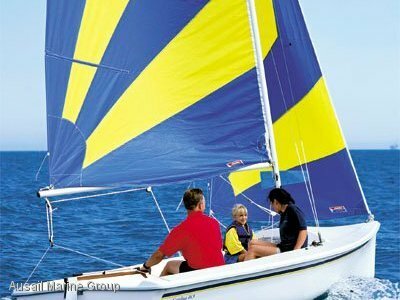 Sailing additions include a molded fiberglass, lead ballasted centerboard and available easy mast raising system.